We are the LIONS......couldn't be PROUDER! 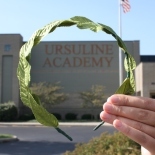 It is our pleasure to welcome all families, friends and guests to Ursuline Academy. As a proud member of the “Lion Family” we are excited to give you some introductory information about the UA Athletic Program. 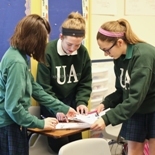 The most important piece of information we will share with you is that Ursuline Academy is a school first and foremost. We have many successful programs that enhance the experiences of our students but since 1896 our academics have been the foundation of our school. 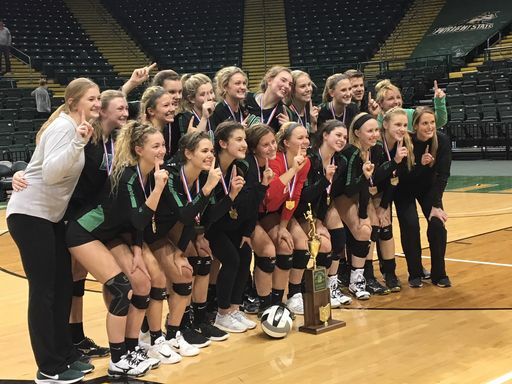 The Ursuline Athletic Department is made up of many parts but none more important than the young women and coaches that represent Ursuline on one of our 26 teams. Participating on a high school team is a privilege and it requires commitment from all involved. High school athletics contributes immendsely to the positive atmosphere within our school community. 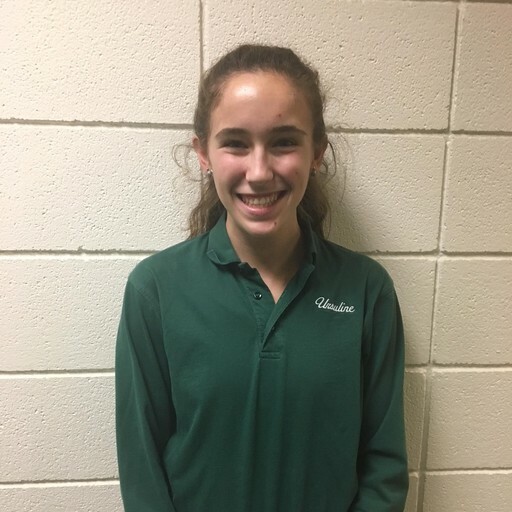 Sports provide opportunities for leadership, confidence and self-awareness as well as a baseline for a healthy life style.Our Athletic Program is competitive and we believe that this will also significantly assist our student athletes to successfully compete in our global society. 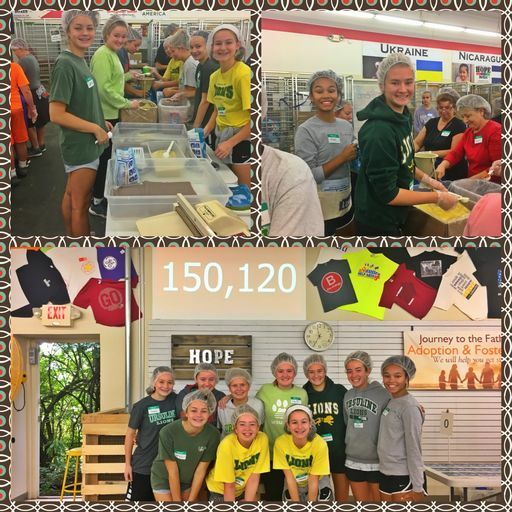 During the sport seasons, our 12 programs organize team service projects that allow additional opportunities for our young women to reflect spiritually and to connect within the community. 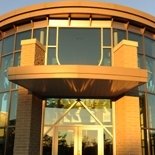 Our Athletic Program has been an important part of the UA environment for over 50 years. We captured our first State Championship in 1975 and in 2017 we added our 15th State Banner to the "UA Wall of Champions". We have 46 Individual State Champions, 25 Relay State Champions and 23 State Runner-Up teams. 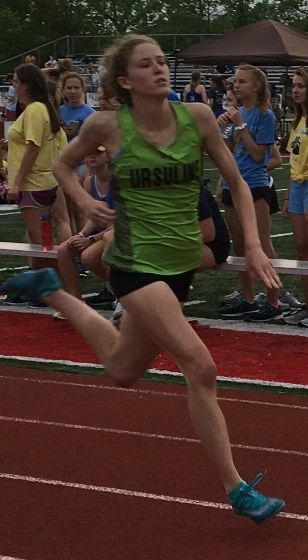 In our league, the Girls’ Greater Catholic League (GGCL), Ursuline has been the All – Sports Champion 20 times. This is the most for any of the league schools. The Lions are proud that all of our teams contribute to the League All Sports Title! 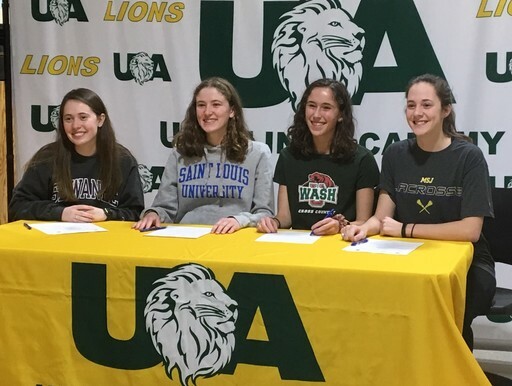 Ursuline Academy has a strong tradition in the classroom as well as a successful and balanced athletic program. 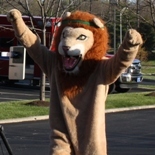 We would be very proud to have your family consider joining the “Lions Pride”.